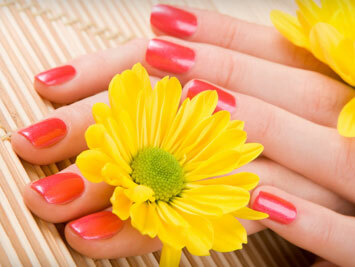 Diamond Nails & Spa offers the latest nail enhancement products and services in a clean and relaxing environment. Work with our professional staff to select the color and length of your nail. You can further enhance the appearance of your nails with one of our great looking designs.